​Danny Boyle, director of 'Trainspotting' and 'Slumdog Millionaire,' was brought on to direct the 25th ​James Bond movie after Sam Mendes, who directed 'Skyfall' and 'Spectre' in the famous film series, elected not to return to the franchise. However, Boyle, known more for his introspective character pieces and societal critiques, left the project, citing that old devil of Hollywood: creative differences. However, MGM studios have already named his successor. Cary Joji Fukunaga, a versatile filmmaker best known as the director of 'Sin Nombre,' 'Beasts of No Nation,' and of the popular television show 'True Detective,' will be taking over as the director of the 25th installment of ​the spy thriller movies. Fukunaga, who has a diverse filmography to call back on, will be directing Daniel Craig as he reluctantly returns to the titular role of the iconic British spy. Craig previously criticized the role after feeling burnt out during the filming of 'Spectre,' and accused it of being inherently misogynistic. Other returning stars will include Ben Whishaw as Q, Naomie Harris as Moneypenny, and Rory Kinnear as Tanner. 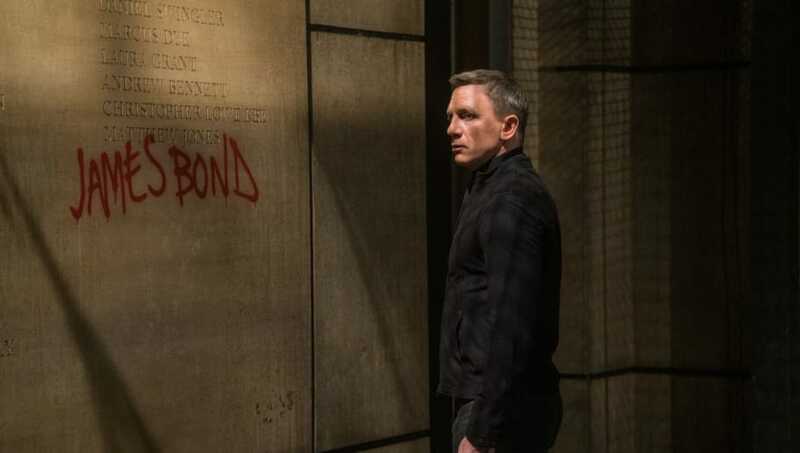 Filming for the project, currently under the working title 'Bond 25,' will begin in March of 2019 with an expected release date of Valentine's Day, 2020. Craig has announced it will be his last time playing the character.